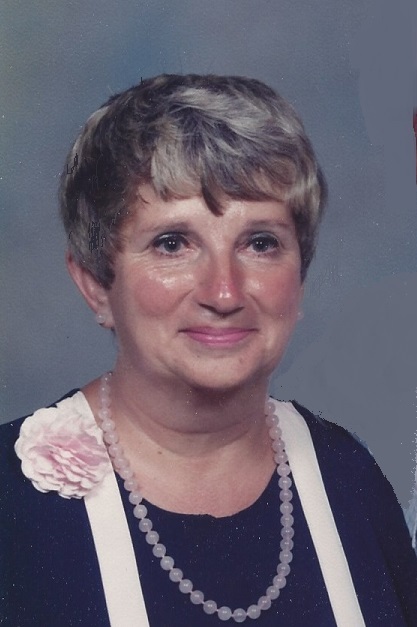 Arleen A. Wittman – age 76, of Hays, Kansas died Wednesday, March 20, 2019, at her home. She was born June 17, 1942, in Pueblo, Colorado to John J. and Clara (Romme) Falkenstein. She married Wayne J. Wittman on June 5, 1965, at Pueblo, Colorado. She was a bookkeeper at the Hadley Hospital in Hays, Kansas for over 20 years. She also worked at APAC of Hays, Midland Marketing of Hays, CASA of the High Plains and in 2007 she retired from High Plains Mental Health. After she retired Arleen was a Senior Companion for seven years. She grew up in Pueblo, Colorado and was a 1960 Graduate of Pueblo’s Girls Catholic High. She moved to Hays in 1965 and was a member of St. Joseph Catholic Church, Hays, Kansas. Survivors include her husband, Wayne J. Wittman, of the home; one son, David Wittman, of the home. She was preceded in by her parents, one brother, Leroy Falkenstein and his wife, JoAnn and one sister, Margaret Falkenstein. Services are at 10:00 A.M. Monday, March 25, 2019, at St. Joseph Catholic Church, 215 West 13th Street, Hays, Kansas. Burial will be at St. Fidelis Cemetery, Victoria, Kansas. A vigil service and rosary will be at 6:30 P.M. Sunday, at Cline’s-Keithley Mortuary of Hays, 1919 East 22nd Street, Hays, Kansas 67601. Visitation is from 6:00 to 8:00 P.M. Sunday, at Cline’s-Keithley Mortuary of Hays and from 9:00 to 10:00 A.M. Monday, at St. Joseph Catholic Church. The family suggests memorials to Hospice of Hays Medical Center or First Call for Help. Condolences can be left by guestbook at www.keithleyfuneralchapels.com or can be send via e-mail to clinesmortuary@eaglecom.net.